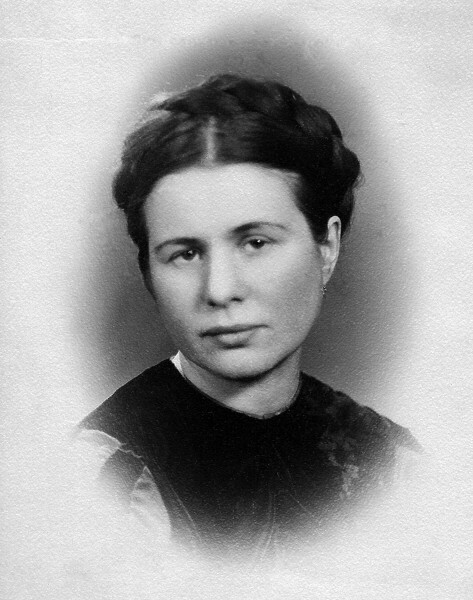 The Heroine that NOBODY Remembers - Meet Late Irena Sendler The Women who SAVED more than 2500 Kids! The Heroine that NOBODY Remembers – Meet Late Irena Sendler The Women who SAVED more than 2500 Kids! Sometimes the greatest heroes are the ones that nobody have heard of. The ones who work behind the media, behind the propaganda and the justification of the world. These are the heroes who need our sincerest gratitude. They do not do it for glory or fame, nor they seek redemption or approval. They do it because they are human and humans.. we keep each other safe. As simple as that. 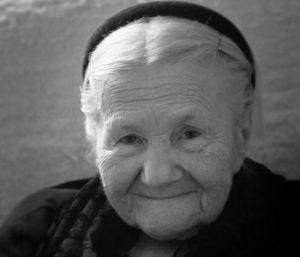 Irena Sendler died on May 12th 2008 as a 98 year old sweet granny. She was from Warsaw, Poland. Do you know her? Yeah, I didn’t know her either. During WW2, Irena, got permission to work in the Warsaw ghetto as a plumbing/sewer specialist. However, she had an ulterior motive. Irena kept a dog in the back that she trained to bark when Nazi soldiers let her in and out of the ghetto. The soldiers, of course, wanted nothing to do with the dog and the barking covered the kids/infant noises. During her time of doing this she managed to smuggle out and save 2500 kids/infants. Ultimately, she was caught. The Nazis broke both her legs and arms, and they beat her severely. However, Irena survived. She kept a record of the names of all the kids she had smuggled out in a glass jar that she buried under a tree in her back yard. After the war, she tried to locate any parents that may have survived and tried to reunite the families. Most had been gassed. Those kids she helped got placed into foster homes or got adopted. In 2007 Irena was up for a Nobel Prize. She was not selected. Instead, Al Gore won for a slide show on global warming. I use this opportunity here, on Life Coach Code to give thanks and to honor Irena. Thank you Irena Sendler! Thank you for giving so much and saving so many! Thank you for being a hero when humanity needed you the most. 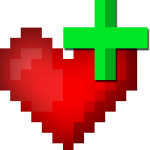 But most importantly, THANK YOU for being a HUMAN in the real sense of the word! Rest In Peace.